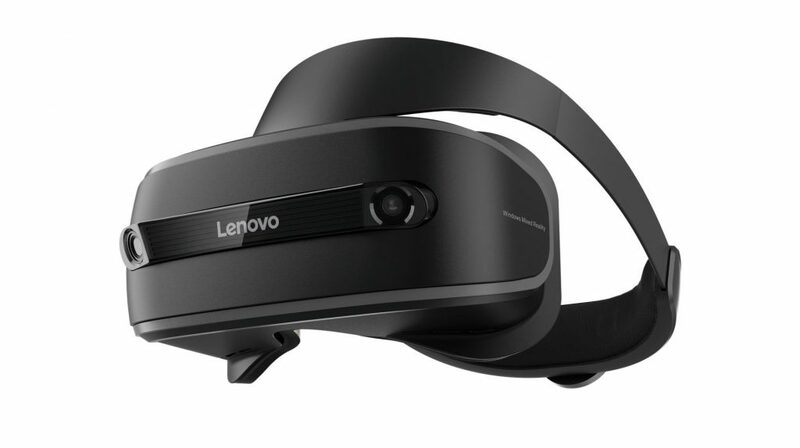 After first announcing plans back in January at CES 2017 plans to release a headset based on Microsoft’s Windows Mixed Reality platform, Lenovo has confirmed that it will finally launch in October. The name of the headset will be the Lenovo Explorer and its price will be $349 on its own, which also confirms Lenovo’s previous announcement that it would cost less than $400. 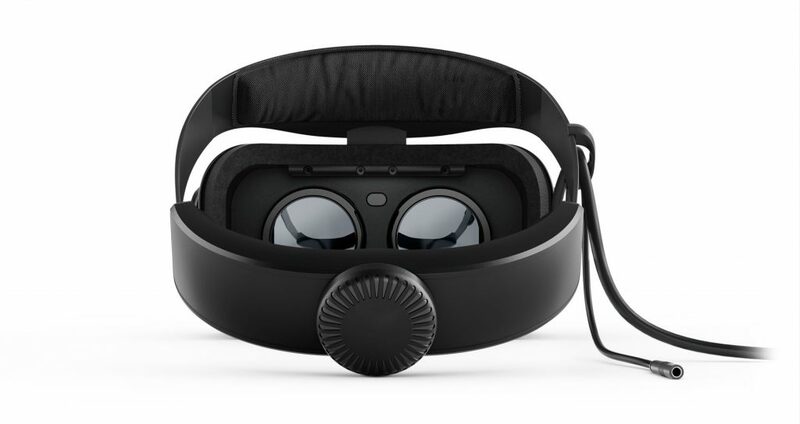 In an announcement made prior to this week’s IFA 2017 trade show in Berlin, Lenovo stated that they wanted the Explorer headset to be “light, snug and comfortable”, based on speaking with customers about their needs for a VR headset. The company made sure to evenly distribute the Explorer’s weight from the front to the back, and included an adjustable cushion for even more comfort. The front of the headset also flips up so that users can see the real world. As with all of the headsets that were made for Windows Mixed Reality PCs, the Lenovo Explorer will not need any outside sensors for tracking, as those features have been placed inside the headset. It will be able to access and use over 20,000 Windows 10 apps, and also play Steam games, as Microsoft recently revealed. In order to play games, owners can use an Xbox One controller, or purchase the Lenovo Explorer in a bundle with its own Motion Controllers for $449. The Windows Mixed Reality platform will also see headsets released this fall from Dell, Acer, and HP. It’s all part of a huge move into the traditional VR space that’s being lead by Microsoft, who wants to see Windows 10 apps used for those kinds of features and services. So far, the introductory price for these headsets have been much cheaper than the launch prices for the HTC Vive and the Oculus Rift, and are even cheaper than the PlayStation VR headsets.